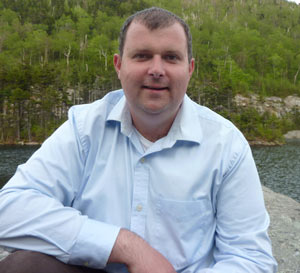 David Atkinson is an Assistant Professor in History and a 2015-2016 Awardee of the PRF Research Grant for his project Erie in the Empire: Irish Immigrants, Violence, and Identity in New South Wales and Upper Canada, 1823-1866. 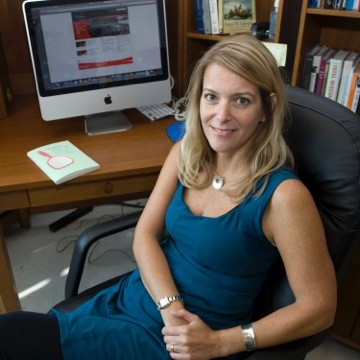 Kathryn Brownell is an Assistant Professor of History and awardee of a 2015 Global Midwest Internal Seed Grant for her project Mapping Midwestern Media Culture. Cornelius Bynum, an Associate Professor in History and African American Studies received a $200,000 grant from the National Endowment for the Humanities (NEH) for "From Plessy to Brown: The African American Freedom Struggle in the Twentieth Century". Professor Bynum also is collaborating with Chrystal Johnson, an associate professor of social studies education in Purdue's College of Education. Both will direct the summer institute, which is a four-week program designed to help high school teachers incorporate African American history and culture into their classrooms by blending African American history and literature, geospatial information systems and digital humanities. 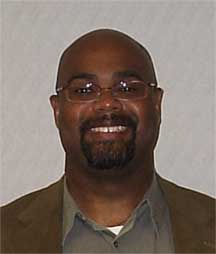 "By taking advantage of the vast potential of both GIS and digital humanities to improve information literacy, this institute will help teachers influence students' critical thinking skills and reading comprehension in ways that align with the recommendations of both the National Council of Teachers of English's 21st Century Curriculum and the National Council for Social Studies' 21st Century Skills," Bynum said. The goal is to expose teachers to subject matter experts to help them develop more extensive knowledge of the African American freedom struggle in the 20th century and improve program participants' understanding of GIS and digital humanities as teaching tools, said Bynum, who specializes in 20th century African American history and is the author of "A. Philip Randolph and the Struggle for Civil Rights." Professor Bynum also is a joint awardee of a 2015 Global Midwest Internal Seed Grant for the project Why Barack Obama’s Road to the White House Began in Chicago: Race, Gender, and Politics in the Midwest, 1900-2016. 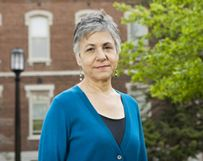 Nancy Gabin is an Associate Professor of History and a 2015-2016 Awardee of the PRF Research Grant for her project Between the Movement and the Machine: Religion and the New Left in Chicago’s Long 1960’s. 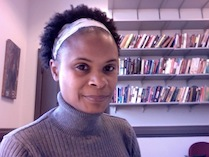 Kim Gallon, an assistant professor of history, received a $245,299 grant from the National Endowment for the Humanities (NEH) for "Space and Place in Africana/Black Studies: An Institute on Spatial Humanities Theories, Methods, and Practice for Africana/Black Studies Scholars". Professor Gallon's grant, the African American Studies & Research Center at Purdue and GIS Services at Purdue Libraries will host the Institute. In the summer of 2016, 20 early and mid-career Africana or black studies scholars, graduate students, and librarians will be selected to participate in the program to learn more about Africana and black studies and the spatial humanities. Participants also will explore key topics in spatial humanities and will be introduced to a breadth of geospatial technologies. "The spatial humanities is rooted in geospatial technologies' capacity for helping us gain deeper insight into how geographic and conceptual space impact human behavior and human culture," Gallon said. "For example, I am interested in using geospatial methods and technologies to better understand how black newspapers' geospatial dimensions shaped people's identities in Africa and the African Diaspora." The 2017 follow-up symposium will take place at Hamilton College, where the co-principal investigator is Angel David Nieves, associate professor of Africana Studies and co-director of the Digital Humanities Initiative. The African American Studies & Research Center at Purdue also will support the symposium. Professor Gallon is the founder and director of the Black Press Research Collective and is an ongoing visiting scholar at the Center for Africana Studies at Johns Hopkins University. 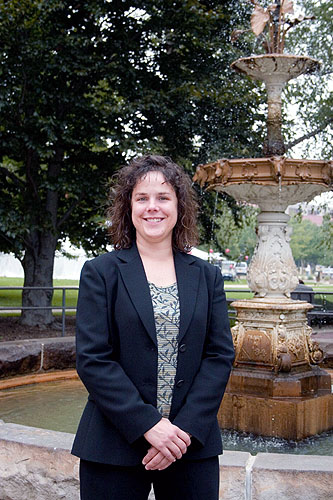 Wendy Kline, Professor of History and Dema G. Seelye Chair in the History of Medicine, has been appointed the William E. Hewit Distinguished Professor for 2016 at the University of Northern Colorado (UNC). 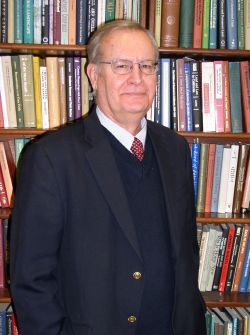 The Hewit Professorship is offered annually to a historian of international reputation. This coming year Professor Kline will spend four to five days on the UNC campus with an agenda that includes visits to undergraduate classes and graduate seminars. In addition, she will offer two evening presentations: a formal public address to members of the campus and community, and remarks at the UNC History Student Awards Ceremony. 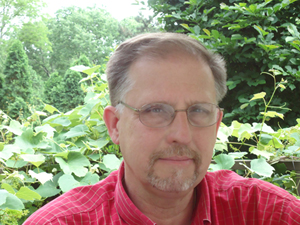 Additionally, Professor Kline has recently been appointed to the Advisory Editorial Board of the Bulletin of the History of Medicine, the major journal for the history of medicine. Yvonne Pitts, an Associate Professor of History and a 2015-2016 Awardee of the PRF Research Grant for her project Law, Manifest Destiny, and the California Land Act. Michael Smith, Associate Professor of History, specializes in the history of aviation and space flight teamed with Tracy Grimm, the Barron Hilton Archivist for Flight and Space Exploration in the Virginia Kelly Karnes Archives and Special Collections Research Center to offer an undergraduate archives research seminar on flight and space exploration. The class offered opportunities for several students to practice and publish archival research.